And welcome to… oh, this is not the podcast. 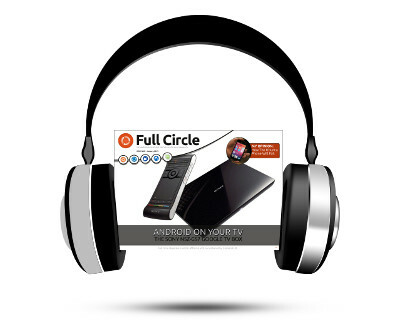 But it is our first bold experiment in producing an audio edition of Full Circle Magazine. We decided, after editor Ronnie’s attempt to put the magazine through a screen-reader, that an entire edition sounding like a cross between Stephen Hawking and Donald Duck would be bad for everyone’s sanity. 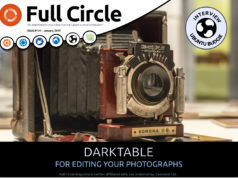 Somewhat later than billed, you will find here the audio edition of Full Circle Magazine issue 69. Our thanks go to the volunteers who managed deliver their readings. So listen, enjoy and do please give us some feedback. Use the magazine website for comments and let us know what you thought of our efforts. 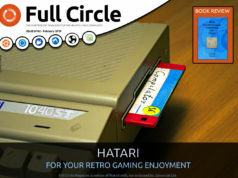 Previous articleFull Circle #71 has arrived! A very good first effort, I hope you can keep it up. One suggestion, can you number the audio files so that it is easy to listen in the same sequence as in the magazine?